Summary: The Second Injury workers compensation fund is a great resource to have. However, it is often more complicated than a normal workers compensation case. Minor workplace injuries are commonplace on many job sites. The injured are usually back to work in a few days. However, many people have pre-existing injuries that may be worsened or become debilitating when combined with another workplace injury. If this is your situation, you should contact a St. Louis workers compensation attorney soon. These cases can be tricky, but injured individuals with pre-existing injuries may be eligible for workers compensation payments through the Missouri Second Injury Fund if they are unable to work. The Second Injury Fund is a state run fund that exists to help employees that have a pre-existing workplace injury that,when combined with a recent injury, renders them unable to work. After 2005, the fund was essentially empty. Injured workers with valid claims were unable to collect their benefits from the gutted fund. However, in 2014, the legislature revamped the fund, which is up and running again. However, due to this rocky history, claims are often complicated. A St. Louis workers compensation attorney can help you navigate the legalities of the Second Injury Fund. Because of the changes in the Fund, workers who suffered injures will fall into one of two categories. If you can’t remember when your injury occurred, contact a St. Louis workers compensation lawyer who will be able to get the required documentation from your employer or insurance company. If your most recent injury occurred before January 1st, 2014, you are entitled to a wide range of disability benefits. These include permanent partial disability and permanent total disability benefits. Injured workers are also entitled to death benefits, rehabilitation benefits, indemnity for losses resulting from being unable to work at a second job where the injury did not occur, and medical expenses. Because these claims rest on old injuries and receiving back pay from the fund, again it is best that you contact a St. Loris workers compensation attorney to ensure your rights are protected. Those who suffered their most recent after January 1st, 2014 are entitled to fewer potential benefits. There benefits generally include rehabilitation benefits and permanent total disability. However, there are still many options available for an injured employee. Contact a St. Louis work injury attorney to see what the best options available to you are. The Second Injury workers compensation fund is a great resource to have. However, it is more complicated than a normal workers compensation case. The fund, in some cases, requires increased proof and more stringent qualifications than a normal case. If you think you may be eligible to receive payments from the Missouri Second Injury Fund, you should contact a St. Louis workers compensation attorney. 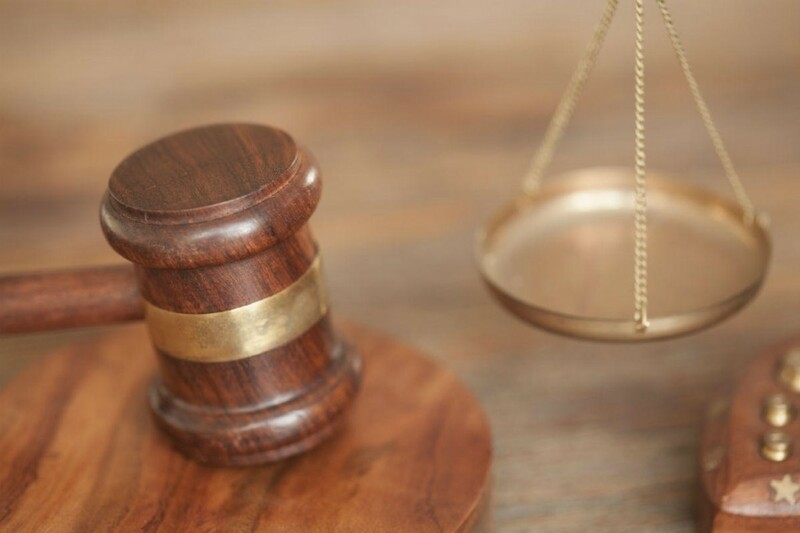 At the Law Office of James M. Hoffmann, we know how to deal with the intricacies of the Second Injury Fund system to ensure you receive the benefits you are legally entitled to. Give us a call today at (314) 361-4300 for a free case evaluation.